Get ready for a fun-filled holiday you won’t soon forget. From the white-sand beaches to the perfectly blue skies, delicious drinks, and beyond, Montego Bay is the ideal Jamaican destination. Offering the ultimate mix of cosmopolitan flair with chill island activities, Montego Bay is sure to delight. 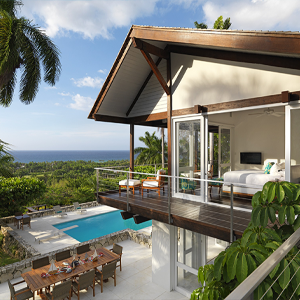 Though Montego Bay is known for its three championship golf courses to the East of town, including Cinnamon Hill, White Witch, and Half Moon, its appeal stretches far beyond. Perhaps you’re in the mood to experience the grandeur of Jamaica’s awe-inspiring mountains by helicopter, or maybe you’d like a guided tour of the renowned Appleton Rum Distillery where, of course, samples of various rums are included. Or go ahead and enjoy a little retail therapy at the open-air craft markets or duty-free goods at the Shoppes at Rose Hall. The options are endless. Known by the locals as “The Second City,” Montego Bay is a hub of activity, central and cosmopolitan, welcoming cruise ships from around the world. You’ll delight in some of the Caribbean’s finest resort amenities, world-class beaches, and so much more. The only question now is…when do you leave? Appleton Rum Distillery: Take a guided tour of this historic distillery, and sip and sample its famous fares. Croydon in the Mountains: Experience a traditional working coffee plantation where the tour and tastings come standard. Duty-Free Shopping: One of Montego Bay’s finest assets is its duty-free shopping option. Head over to Shoppes at Rose Hall, or deal for the best possible price on colorful local goods at the craft markets. Rocklands Hummingbird Sanctuary: Delight in beautiful views of these magnificent winged creatures at this one-of-a-kind sanctuary just 20 minutes from Montego Bay. Take in the tranquility and feed the birds. 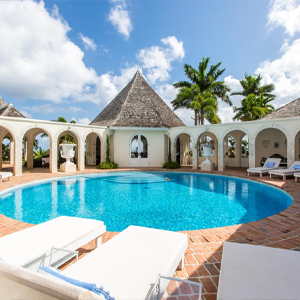 Rose Hall Great House: Surrounded by sparkling seas, sunny beaches, and more, Rose Hall Great Houses captures much of what is magical about Jamaica. This beautifully-resorted plantation great house is a must-see. Pier 1: It’s no wonder locals and visitors, alike, love this casually cool waterfront bar. Cranking reggae beats, you can party the night away to true island beats. 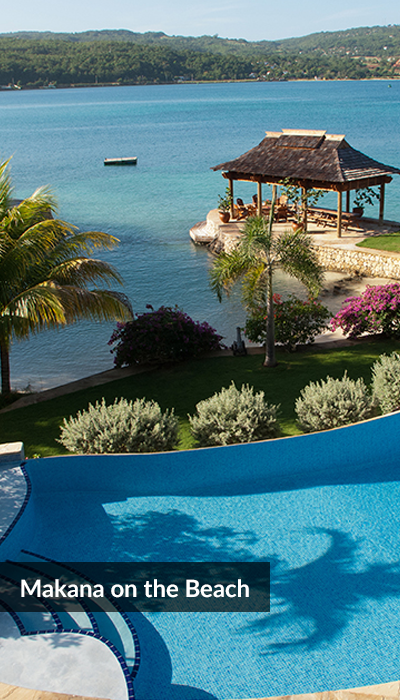 Montego Bay is known for its world-class golf and posh resorts. 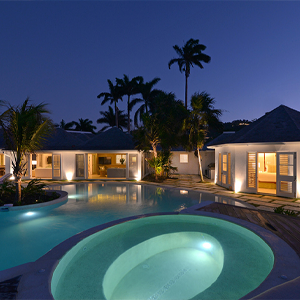 Browse our spectacular selection of villas in this cosmopolitan escape.